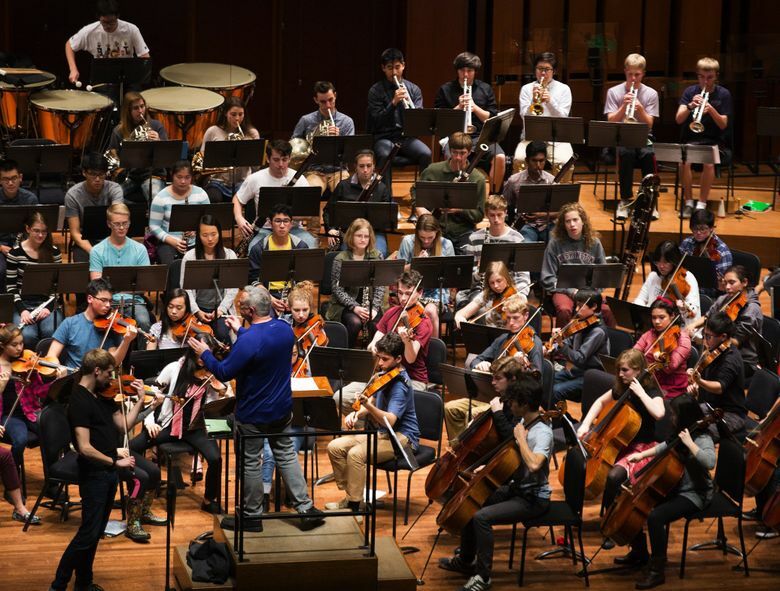 The Seattle Youth Symphony Orchestras is one of the most robust youth-symphony programs in the U.S. — and its alumni range from the founders of the Kronos Quartet to Pulitzer Prize-winning cartoonist David Horsey. SYSO has been astonishing audiences, and giving unbeatable musical training to young players, since its founding in 1942. 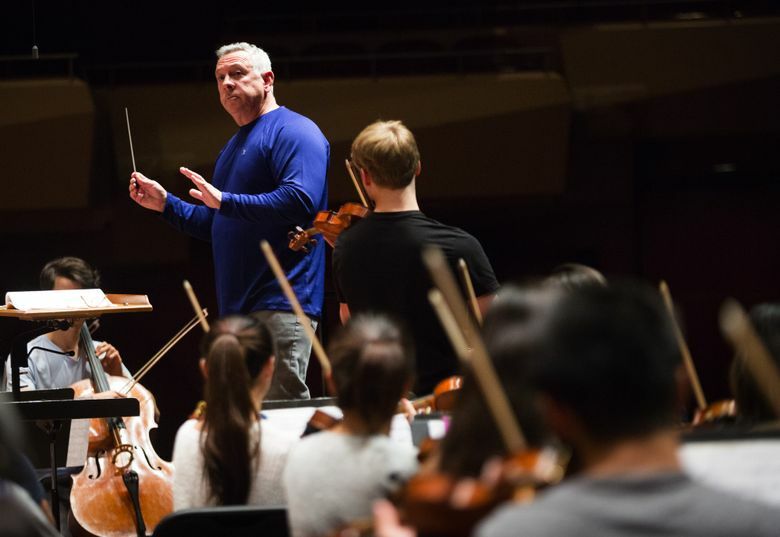 On the concert stage, the organization’s programming pulls no punches: Sunday’s lineup of Glinka’s tricky “Russlan and Ludmilla” overture, the soulful/speedy Barber Violin Concerto and Brahms’ mighty Fourth Symphony requires a professional-level orchestra. And SYSO sounds like one. 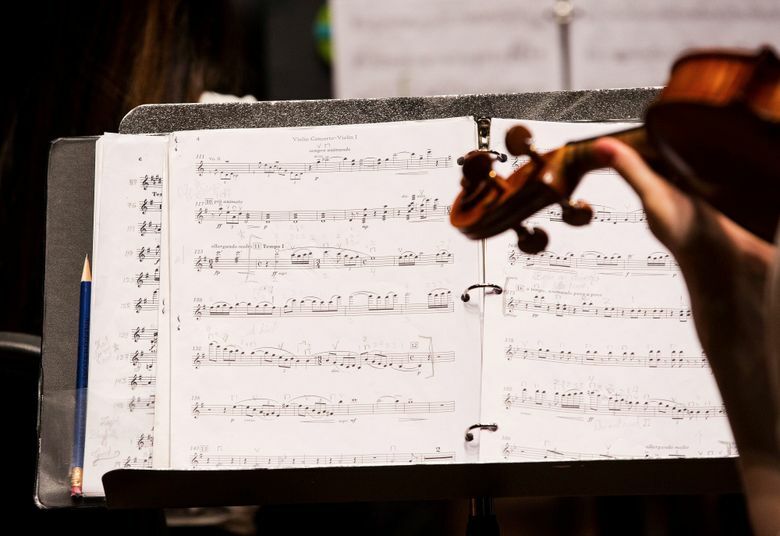 Despite cuts in school budgets, and the perpetual endangerment of classical-music institutions, the Youth Symphony is a widely recognized bastion of excellence. SYSO alumni have gone on to orchestras as far afield as Hong Kong and Germany, as well as major American symphonies and ensembles. Among the better-known SYSO alums: David Harrington, founding first violinist of the Kronos Quartet, who got hooked on string quartets when he called up three of his Youth Symphony friends to play Beethoven’s Opus 127. Inspired by George Crumb’s “Black Angels” score, Harrington formed the Kronos Quartet, which played its first official concert in 1973 — with nine people in attendance. The original quartet included California violinist Jim Shallenberger, as well as SYSO alumni Tim Killian (viola) and Walter Gray (cello). 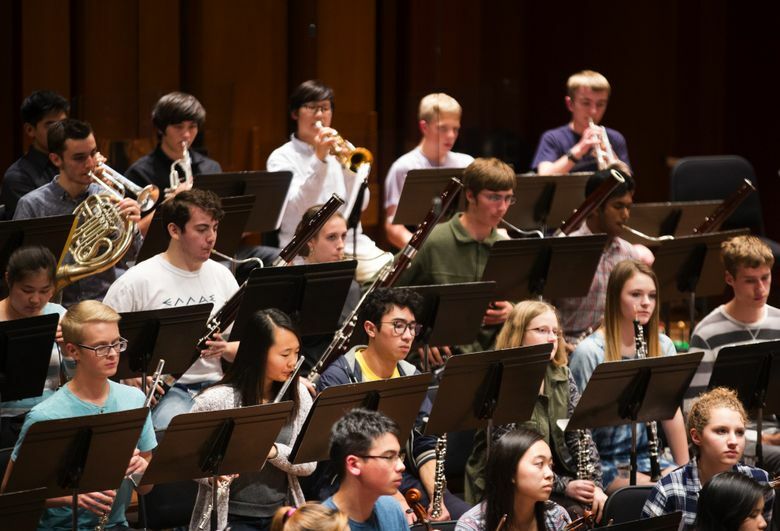 Other prominent Youth Symphony alumni include: Terry Ewell, former principal bassoon of the Hong Kong Philharmonic; former Berlin Radio Symphony Orchestra violinist Connie Knudsen-Gantsweg; harpist and recording artist Heidi Lehwalder; the late Ed McMichael (Seattle’s “Tuba Man” street musician); and many others. Cellist and longtime radio announcer/producer Dave Beck still recalls the thrill of getting into SYSO in 1977, after auditioning his way up through its training orchestras (of which there now are three, plus a chamber-ensemble program). Among Beck’s happy memories were his years at the summer Marrowstone Music Camp (then at Fort Flagler on the Olympic Peninsula) and his stint in the youth symphony’s principal cello chair (1981-82), when he played a crucial solo in Elgar’s Enigma Variations. The late Vilem Sokol, SYSO’s music director and conductor from 1960 to 1988, was one of Seattle’s most beloved cultural figures. Beck, who still plays cello in the Auburn Symphony, jokingly calls Sokol “revered and feared” because of his commitment to excellence. SYSO peak experiences began in 1942, when violinist/conductor Francis Aranyi founded what would become the largest youth-symphony organization in the United States. When Sokol took over as conductor in 1960, he lifted the orchestra to international fame with two performances of Mahler’s massive Symphony No. 10. Before SYSO, only the London Symphony Orchestra, the Philadelphia Orchestra and the San Francisco Symphony had performed this towering work. When SYSO went into Denny International Middle School in West Seattle a few years back, there were 18 kids studying instruments. 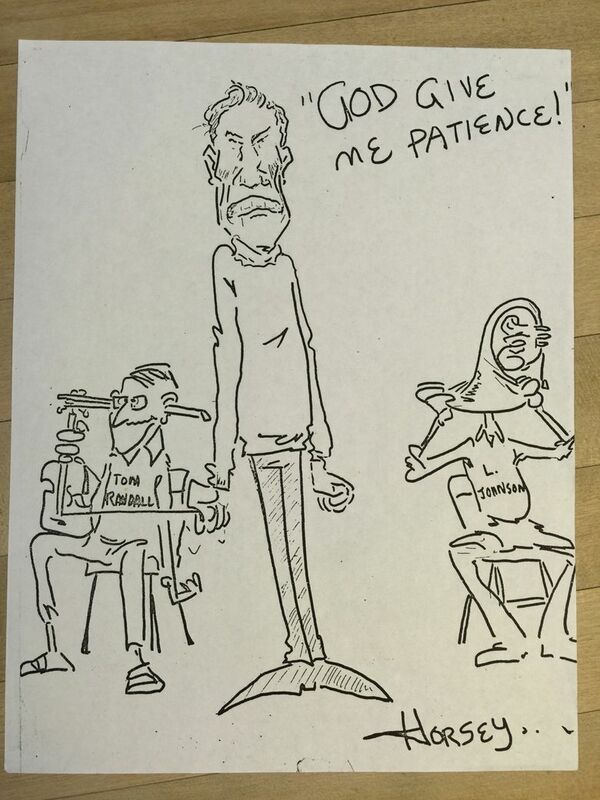 Now there are more than 100. 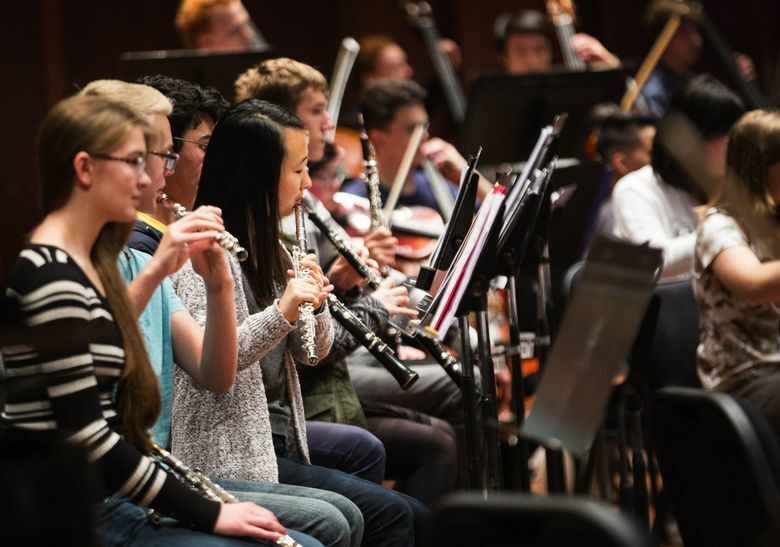 Elise Kim, a SYSO flutist who has worked her way up through the three training orchestras to a first-chair position, says it’s “a clear reward” to be able to play in Benaroya Hall. 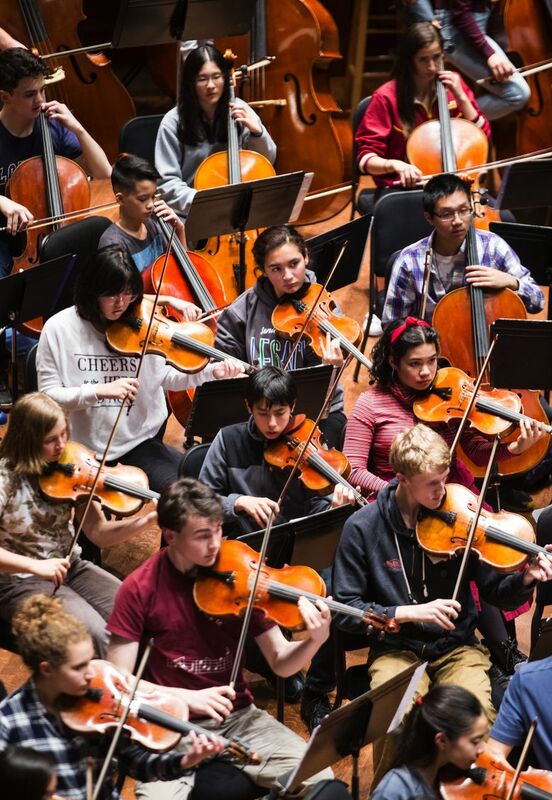 “After seven years of being in SYSO, this experience has taught me more than just how to play in an orchestra and collaborate with people; it has also taught me the value of being prompt to rehearsal,” Kim explains. Melinda Bargreen is the author of “Classical Seattle” and “50 Years of Seattle Opera.” She also reviews concerts for 98.1 Classical KING FM and The American Record Guide. She can be reached at mbargreen@gmail.com.